More than $3 million has poured into the race — more than for some recent U.S. congressional races in Washington. 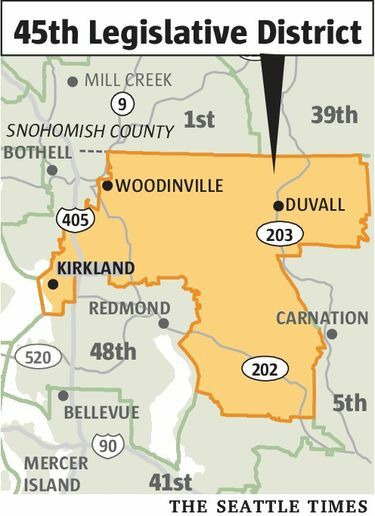 The winner will determine whether Democrats or Republicans control Washington’s state Senate. 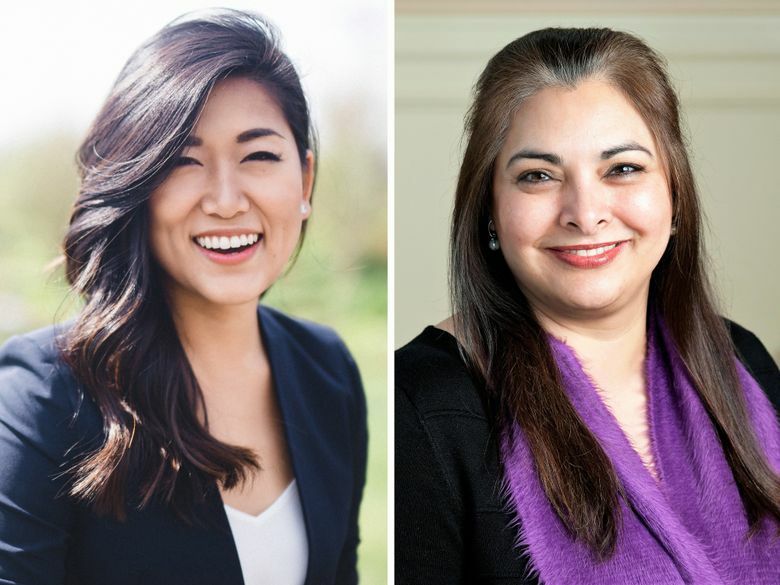 Democrat Manka Dhingra took a comfortable lead Tuesday evening over Republican Jinyoung Lee Englund in a key special Washington Senate election that will determine the balance of power in Olympia. In the initial returns, Dhingra led with 50.5 percent of the vote in the 45th District race to fill a vacancy created last year by the death of Sen. Andy Hill, R-Redmond. Englund got about 42.5 percent. The contest will decide whether the GOP keeps its one-seat majority in the state Senate. Democrats hold a slim majority in the state House, as well as the governorship. Component post 10453202 could not be found. Already, more than $3 million has poured into the race. Just last week, independent political committees reported spending $500,000 in the race — most of it against Dhingra. “The message I was getting at the doors and from the people in the community is that they were really upset about the ads,” said Dhingra. Democrats have coalesced around Dhingra, a senior deputy prosecuting attorney for King County. In that job, Dhingra supervises a regional mental-health court, a veterans court and a diversion program. She has pledged to better fund education and raise new revenue through a tax on capital gains, rather than the property-tax shift that lawmakers approved this year to fund a court-ordered K-12 school funding plan. Dhingra has also talked about changing the culture in Olympia to avoid gridlock and address problems with more long-term solutions. Republicans have rallied behind Englund, a former staffer for U.S. Rep. Cathy McMorris Rodgers, R-Spokane, and spokeswoman for the Bitcoin Foundation. Recently, Englund managed a team that developed a phone app to help the U.S. Marine Corps, in which her husband serves. Englund has campaigned hard against the notion of a state income tax, which Dhingra also has said she opposes. Englund wants to ease traffic on I-405 by converting one of the HOV lanes into a general-purpose lane. And she has also pledged to cut car-tab fees that voters approved to fund Sound Transit 3.